The second edition of AFC Live, an infrastructure summit organized by Africa Finance Corporation, was held in Abuja, Nigeria, from 15 to 16 may 2017, which Petrolin Group had the pleasure to be part of as a sponsor and speaker. The conference which focused on infrastructure financing challenges in Africa, brought together ministers, high-level representatives from governments and international organizations, executives and representatives from many entities operating in different segments from around the world to discuss the issues facing a key sector, to provide financing solutions in order to support and transform the sector, and discover the successful projects. 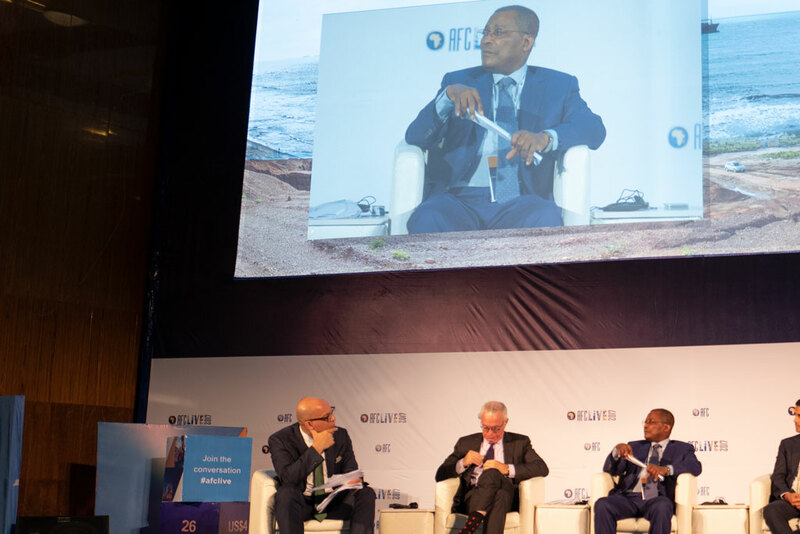 This gave Petrolin Group an opportunity to present the «Épine Dorsale» or Backbone Project, a large-scale infrastructure development program encompassing several components in Benin with an impact on other countries in the region. The Group’s interventions focused on the Project as well as on the Group's diversification policy, as driven by the Group’s Pan-African vision and the synergy that stems from its partnerships. 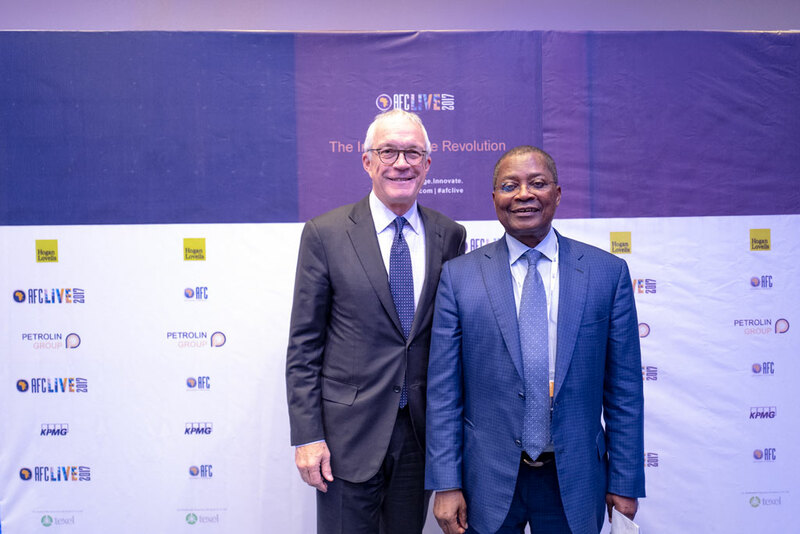 This informative event provided a forum for innumerable discussions and exchanges between the various attendees, placing infrastructure investments at the heart of priorities for Africa’s economic and social development.